A guided walking tour of Brighton by a professional tour guide. Discover the real spirit of Brighton in a lively, funny and informative quest to uncover what makes this city unique and...er...a little bit weird. Explore the beautiful sights of the city on this leisurely bike tour. 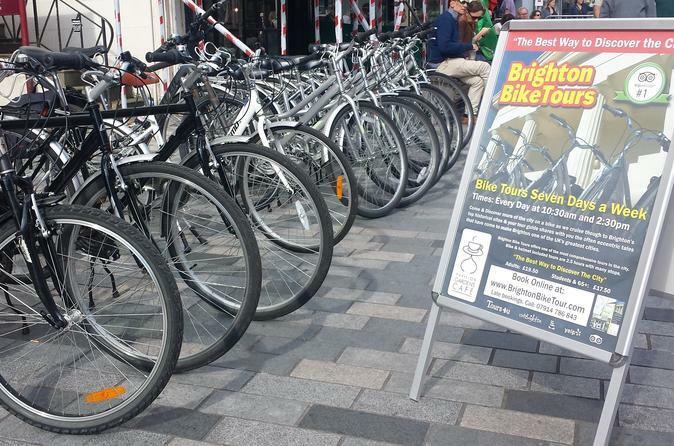 Follow your local guide along bike-friendly paths as you cruise by famous attractions like Royal Pavilion Palace, Brighton Seafront, the city's largest park, and Sussex's most haunted house. Learn about the often eccentric history of this bohemian city on an easy 2.5 hour ride. 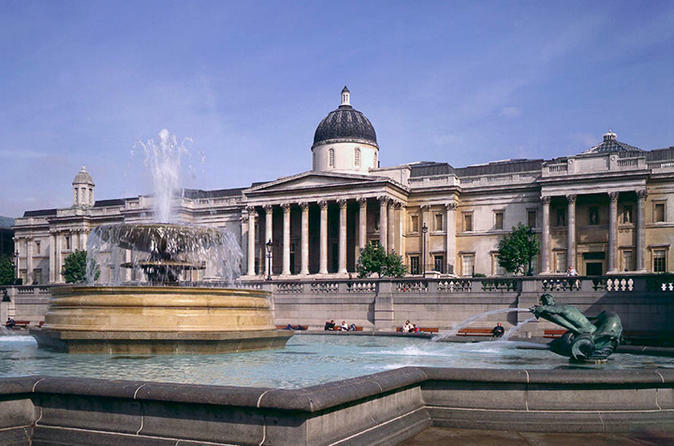 Choose from a morning (10:30am) or afternoon (2:30pm) tour to suit your sightseeing schedule. 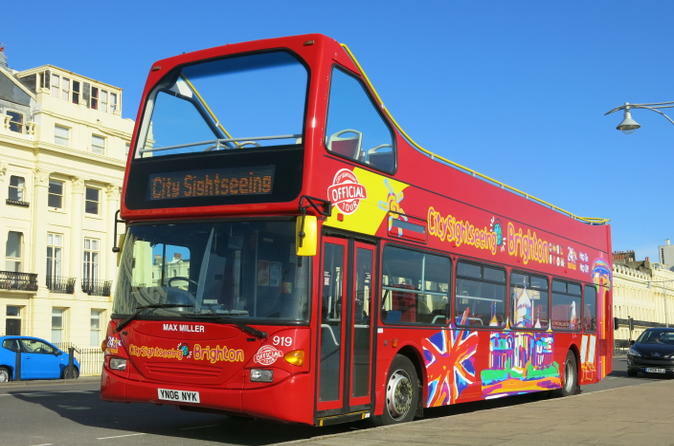 Experience one of the most vibrant and popular resorts on England's south coast on this City Sightseeing hop-on hop-off tour of Brighton, an easy, convenient way to see the city. Enjoy great views and informative commentary as you travel by open-top, double-decker bus, and hop off to sightsee independently. Visit top Brighton attractions like Brighton Pier, the Royal Pavilion, Sea Life Brighton Centre and Churchill Square, and spend time admiring Victorian architecture and exploring the waterfront. Your ticket is valid for 24 hours, so you can experience Brighton's most noteworthy sights, attractions and shopping and dining areas at your own pace. Brighton's Lanes are the city's prettiest and most historic quarter. Narrow streets of 18th century fishermen's cottages contrast with the modern buzz of funky independent shops and cafes. 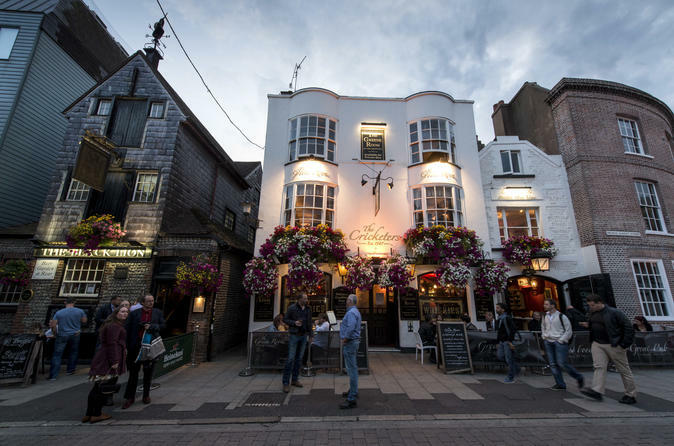 This atmospheric tour takes you down the hidden passageways to reveal life in Brighton from Tudor times to the present day. 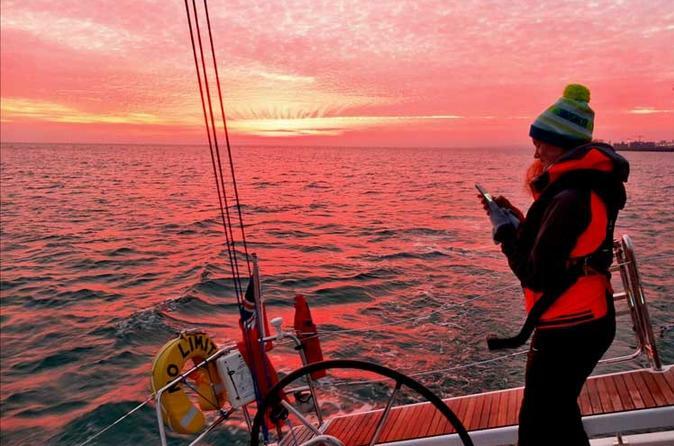 Enjoy a Sunset Sail off Brighton with a qualified RYA Instructor. Its a spectacular way to see the sunset over Brighton whilst aboard a spectacular yacht. On this is two hour cruise you will get the chance to relax, soak up the atmosphere whilst out at sea. You will also get a chance to helm and crew on our modern performance sailing boats with the patient instructor guiding you through manoeuvres, weather permitting you can also take a dip and during the quieter moments enjoying a glass of sparkling wine. 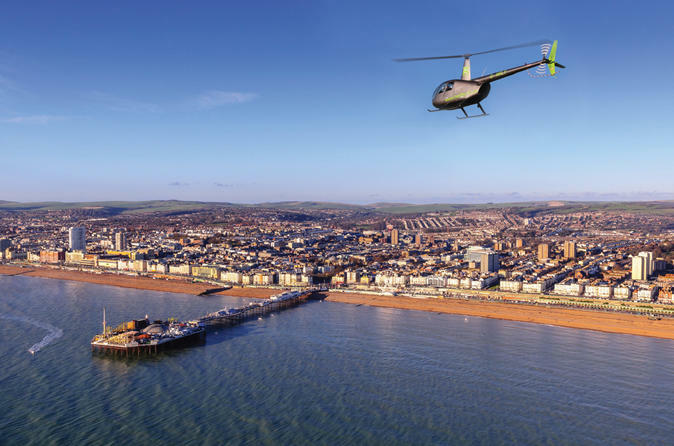 Celebrating Brighton's reputation for kiss-me-quick hats, saucy postcards and dirty weekends, the Brighton Quickie offers a personalized 20 minute flight experience round Brighton and Hove for up to 3 passengers in a modern Robinson R44 helicopter. This helicopter tour can be booked for any day of the week and your party will have sole use of the helicopter. This ensures that the lead member of the party gets the best seat next to the pilot, as well as being able to offer tweaks to the itinerary should there be specific things you want to see within the 20 minute flight time. 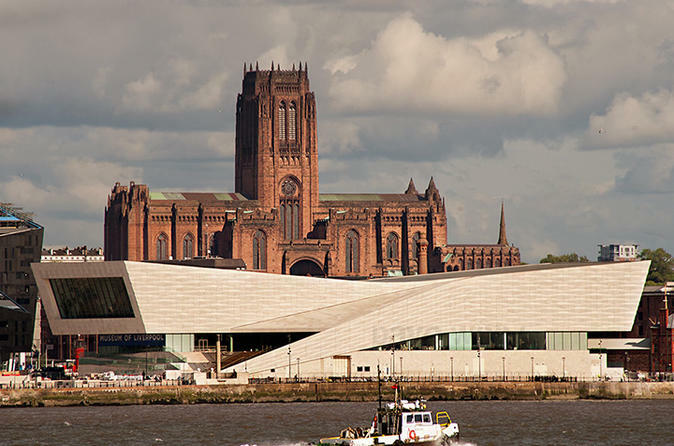 Welcome on our weekend tour to Liverpool & Manchester to enjoy the best of the top cities in Northern England. 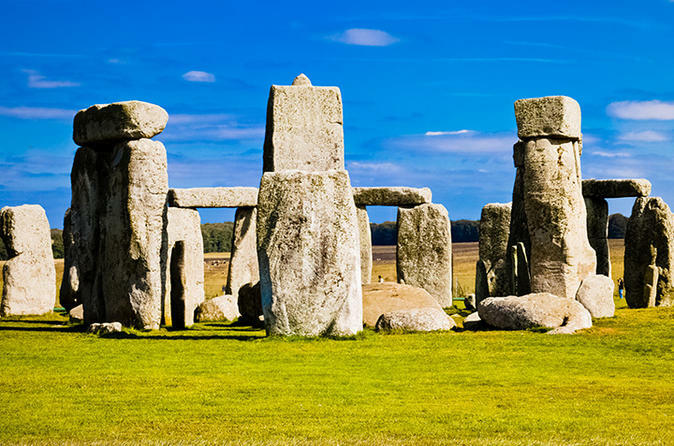 This information shows an example itinerary to use as a guideline, please note that the order you visit various attractions may change depending on circumstances or time of year. 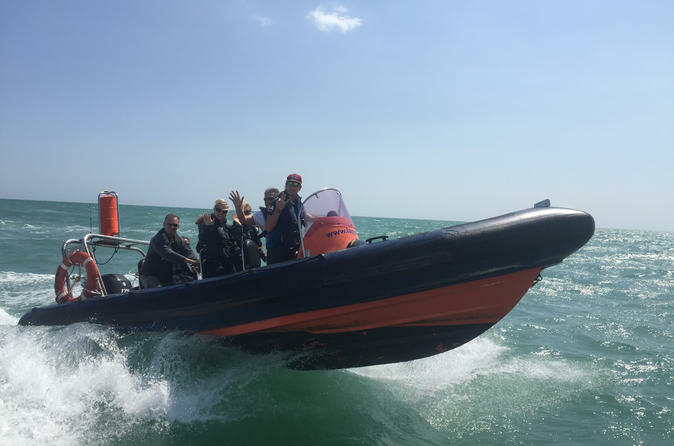 You will get the chance to see Brighton at high speed from the Big Blue with our amazing Powerboat ride! Hold on tight and enjoy high speed turns and feel the full power of the exciting RIB Powerboat. This is an exhilarating experience not to be missed! 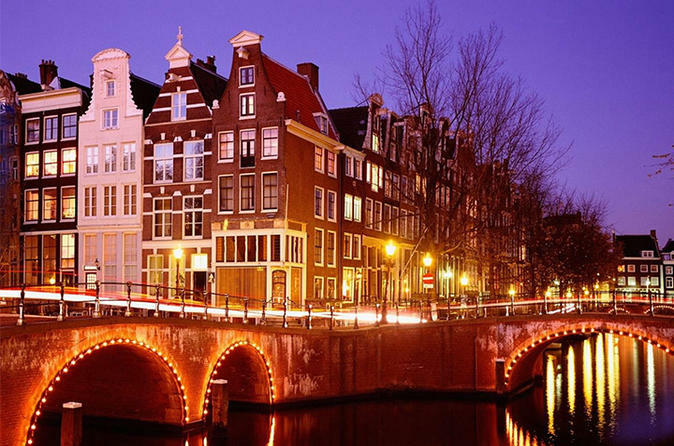 Welcome on a student weekend tour to Amsterdam & Bruges. Enjoy your time in the capital of Netherlands, Amsterdam and its unique charm with countless canals and coffee shops and world-class museums before visiting the well-preserved medieval Belgium town of Bruges. The 'Triple H' is undoubtedly our most popular flight. 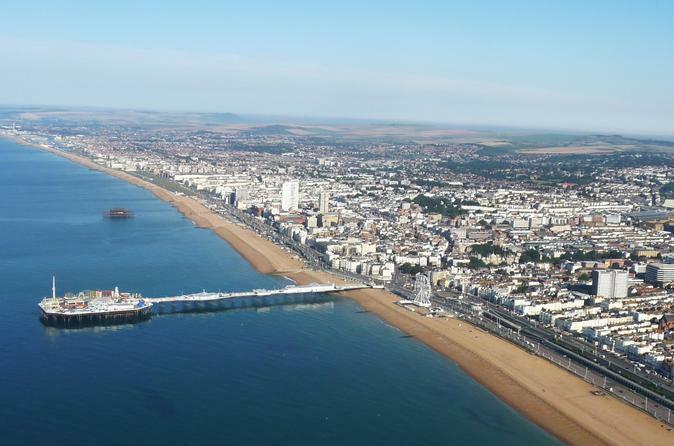 Thirty minutes allows us to see both the splendour of Brighton and Hove from the air and also to experience some of the more rural sights north of the South Downs. This tour is for up to 3 passengers in a modern Robinson R44 helicopter. The lead member of the party can sit next to the pilot, and we can offer tweaks to the itinerary should there be specific things you want to see within the 30 minute flight time. 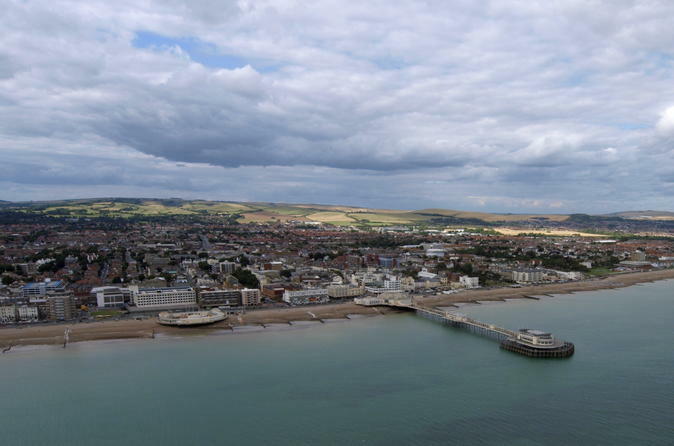 Take in some of Sussex's most breathtaking, iconic and historic sights on this 45 minute helicopter tour. This tour is for up to 3 passengers in a modern Robinson R44 helicopter. 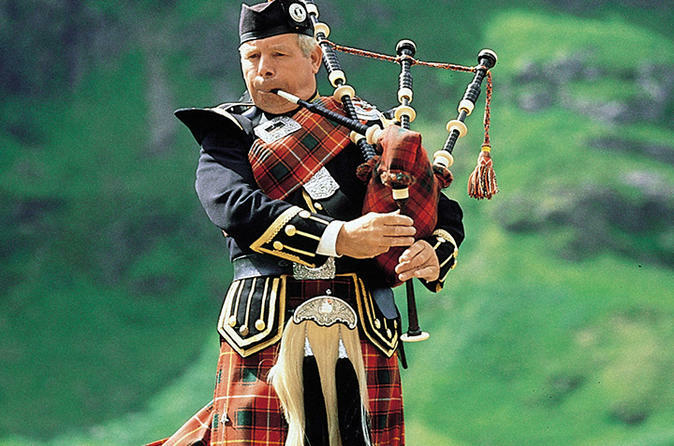 The lead member of the party can sit next to the pilot, and we can offer tweaks to the itinerary should there be specific things you want to see within the 45 minute flight time.